Being trained in Pet First Aid prepares you to respond to emergencies and to maintain a safe grooming environment. In this course, you’ll learn how to prevent injuries and how to respond to emergency situations in your grooming salon. Receive a dog grooming starter kit when you enroll. 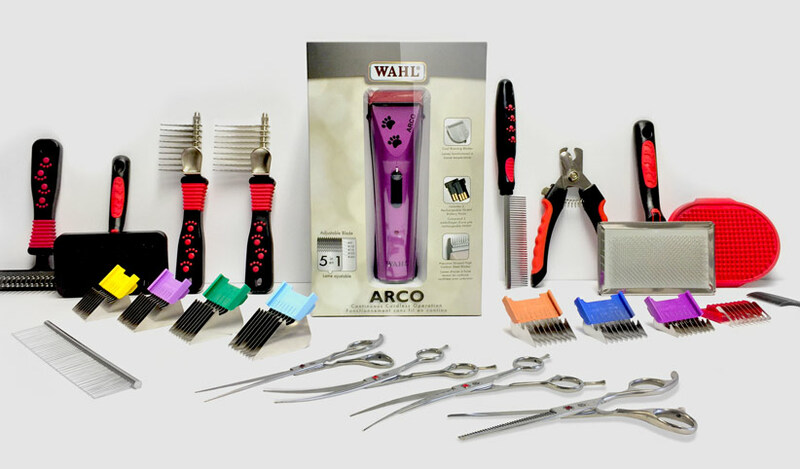 It contains some of the key tools and equipment you’ll need to groom dogs professionally. Take the first step towards a new and exciting career.